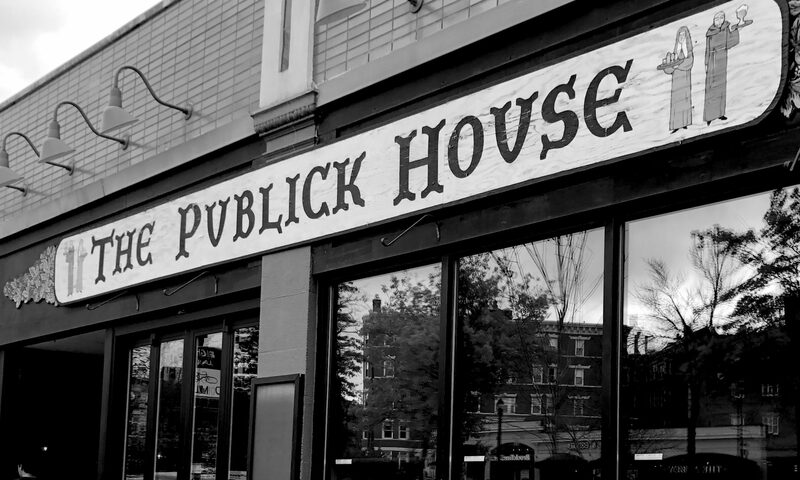 The Publick House is an award-winning beer bar and scratch kitchen located in Brookline, MA. Drinks & Dinner every night; Lunch over the weekend. We do not take reservations, we apologize for any inconvenience.